Every protein consists of a specific range of amino acids, and each amino acid has its role in the body. 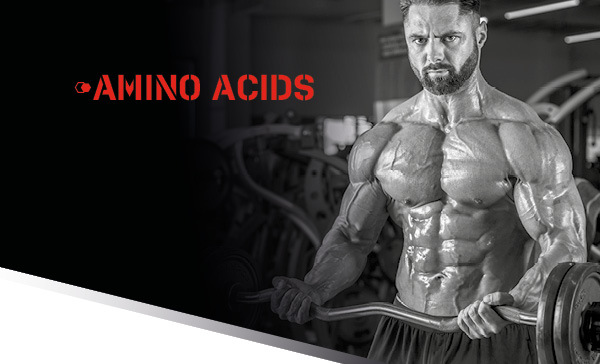 Some amino acids can be created by a healthy organism under certain conditions, but others cannot be made by the body. Amino acids that the body cannot produce are called essential. They must be consumed regularly in food or food supplements. Taurine is an organic compound which occurs naturally, mainly in animal protein (meat and fish). Certain dietary regimes or excessive physical activity may lead to its deficiency in the body. 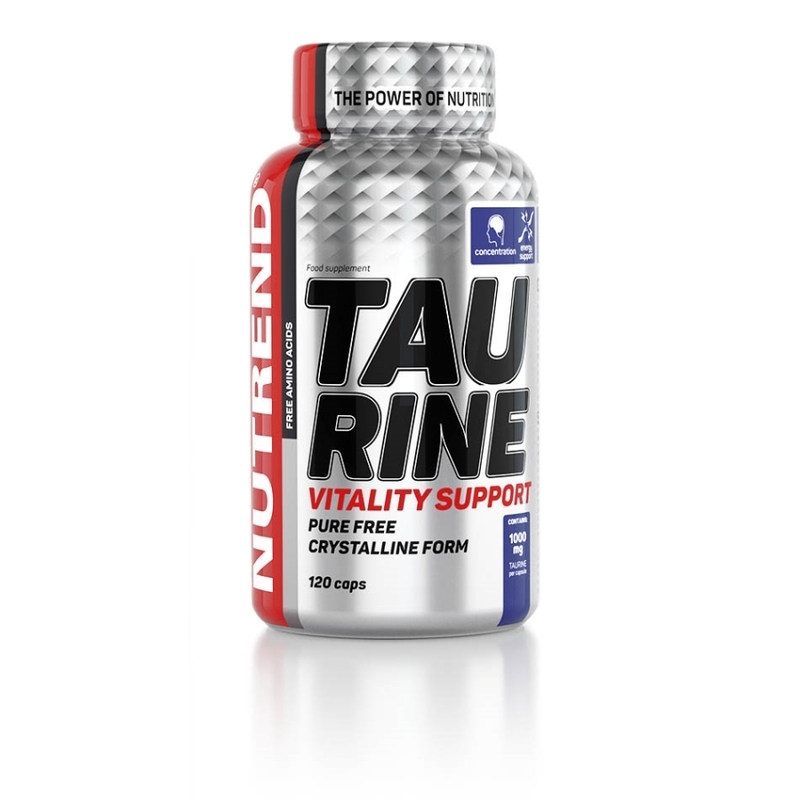 Taurine supplementation in cases like this will help to optimize the overall condition of the body during fatigue and exhaustion. Recommended dosage: to promote physical performance take 1-2 capsules about 30 minutes before training. You can also take 1-2 capsules after training. The maximum daily dose is 2 capsules. Do not exceed the recommended dosage. WARNING: Food supplement, formulated especially for athletes. Does not replace a varied diet. Not intended for children, pregnant or nursing women. Keep out of reach of children! Store in a dry place at a temperature that does not exceed 25 °C and away from direct sunlight. Do not freeze. The producer is not liable for any damage caused by improper use or storage.